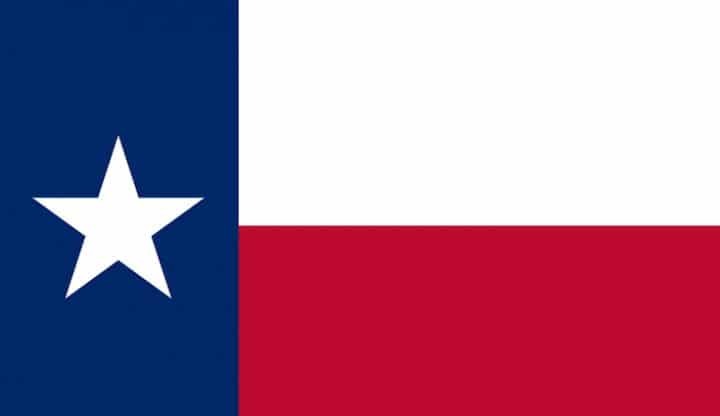 A bill was filed in Texas on Friday that would pave the way for sports betting in the Lone Star State, including bets over the internet on state-sanctioned platforms. The legislation, HB 1275, would only take effect on Jan. 1, 2020 if a proposed constitutional amendment authorizing the legislature to legalize sports betting in the state is approved by voters. A referendum would happen in November of this year, under the proposal. The Texas legislature meets once every two years, so the stakes are high right now. It would cost $250,000 for a permit from Texas to offer sports betting, under the proposal sponsored by state Rep. Eddie Lucio III, a Democrat. Renewals would cost $200,000. The number of permits would be capped at five. You could label it a sales tax, which would be a unique way of setting up the market. Casino-less Texas represents arguably the largest untapped casino gambling market in the country, and that extends to the sports betting offering. According to a 2017 study commissioned by the American Gaming Association, Texas could have the fourth largest sports betting market in the nation, trailing only California, Florida, and New York. The state is projected to see more than $9 billion in annual sports wagering handle with just retail sports books (no online or mobile offerings), which would generate hundreds of millions of dollars in taxable gaming revenue. The windfall for state coffers could be huge with a 6.25% handle tax. The handle in Texas could be a whopping $18 billion with online/mobile, per Oxford Economics. It’s worth underscoring that the sports betting bill is sponsored by a Democrat in a very red state. “We’re more likely to see tofu replacing chili as the state’s official dish before we see a major gaming expansion in Texas, assuming the Republicans still control state government,” Brandon Rottinghaus, a political science professor at the University of Houston, told the Houston Chronicle in May, in the wake of the U.S. Supreme Court ruling that overturned the federal sports betting prohibition. In addition to sports betting, there’s a Democrat-backed plan for casinos, but that too is a longshot. Don’t bet on Texas sports betting approval in 2019, but HB 1275 is a good start. Could Gulf Hurricanes Eventually Boost Texas’ Sports Betting Chances?